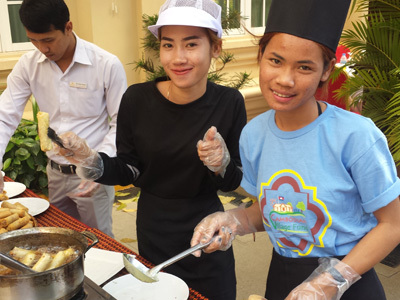 Sokhom, our first Scholarship girl, joined the program in October 2010, when she was in grade 10. 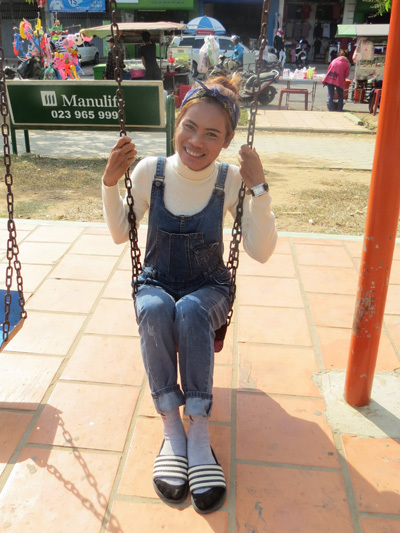 She was born on 10 May 1995 in Prey Touch Village. Sokhom has an older brother, an older sister and a younger sister. Her father is dead. 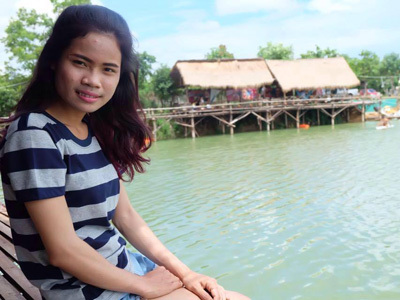 She has finished all her classwork and has written her thesis for her Bachelor's degree at the University of Battambang, where she studied Agriculture. She wants to use that knowledge to help the farmers in her village. Sokhom's mother has no land. 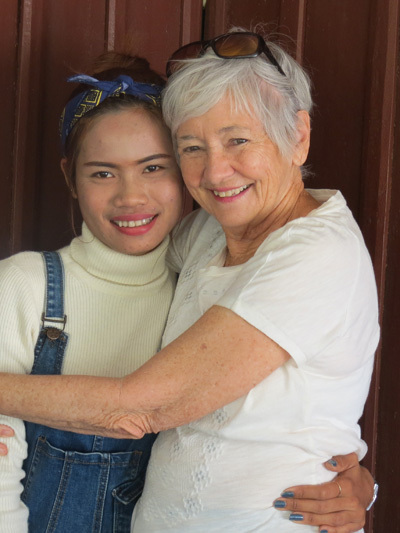 She takes care of a house on someone else's property and, in return, she is able to live in the house. She works odd jobs helping farmers in her village to earn money.